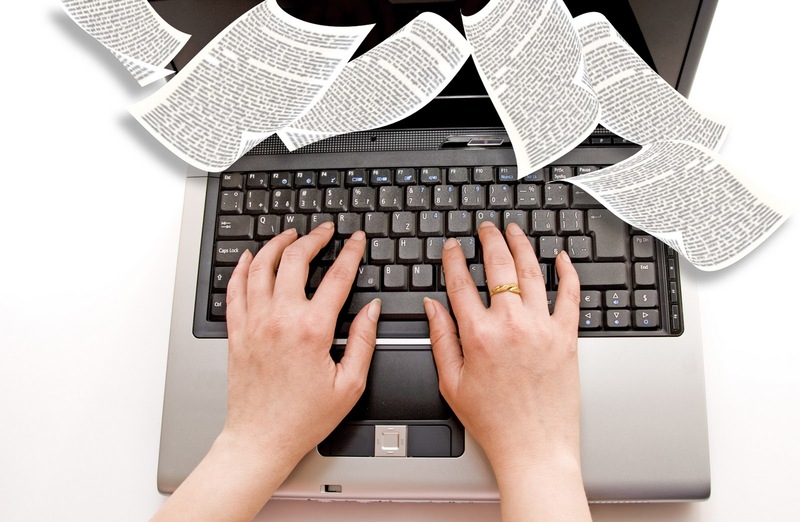 The internet has provided us with many opportunities one of them being freelance writing jobs. Over the years, freelancing gigs have been growing in terms of prominence up to an extent where some people are engaging in them full time. What exactly has made freelance writing prominent? The simplest answer to this would be, because of the emergence of a new internet marketing technique known as content marketing. Most businesses and companies have discovered that instead of spending much of their resources airing advertisements for their brand and products, they can minimise their costs by marketing their brands through content marketing. 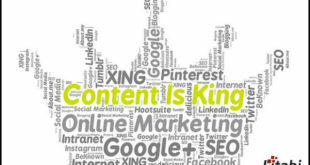 For thus reasons, there has been an increased demand for content creation. The emergence of marketing trends such as blogging has also contributed to the increased need of content creation hence creating more opportunities for freelance writing. Before you even go looking for the available online writing opportunities, perhaps you should begin by asking yourself this; can you generate error free and grammatically correct content? If your answer to this is yes! Then you’ve passed the qualification test. Since the online audience is the most diverse audience you’ll ever meet, you can never lack a subject to write about. Any subject that you feel you are good at can be exploited to your advantage. As a new freelancer with no track record, the hardest part about getting good freelance writing opportunities online is finding clients. In general, people find freelance writers to assign their academic essay through thepensters.com platform on the web. If you want to succeed as a freelance writer, then you need to come up with a strategy that will help you to get clients who can supply you with work. Make contacts with other established freelancers who are experienced and ask them for referrals. Even without any previous working experience, you can still manage to sell yourself to clients. Clients can be anybody, even your family members. In fact the best way to get your first writing gig is by contacting your friends and reaching out to some of your family members whether online or offline. If you are not successful with your established network, you may want to go and browse for opportunities available on various classified sites such as olx.com.ng. For new freelancers, job boards can be a very helpful tool to them when trying to find their first clients. They have low entry barriers hence any freelancer who’s willing can join. With the provision of low entry barrier, there is always a catch. It allows for many freelancers to join leading to underpaying jobs. Use such job boards as a perfect gate pass to find work, acquire valid testimonials and collect enough samples for your portfolio. With an established portfolio, it becomes much easier to find new clients online.